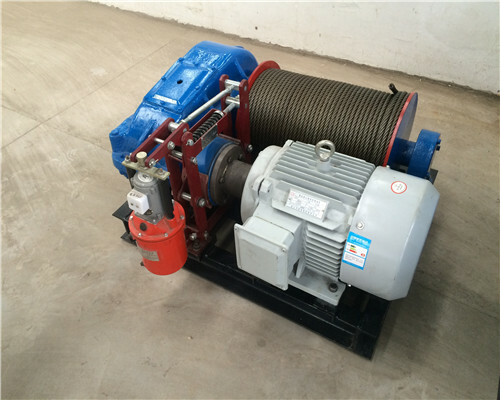 The variable speed winch has many types for different application fields. 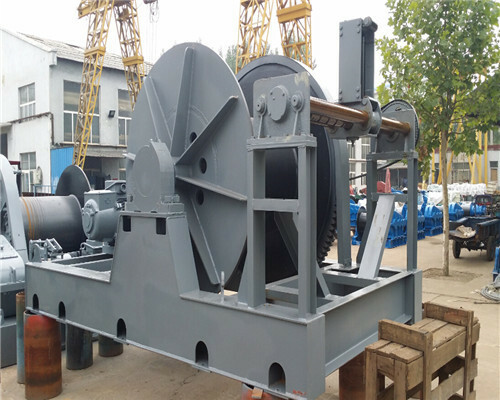 In some areas, customers may need a slow speed winch which is called JM winch in Ellsen, these types of winches working speed is lower than the JK type winches. 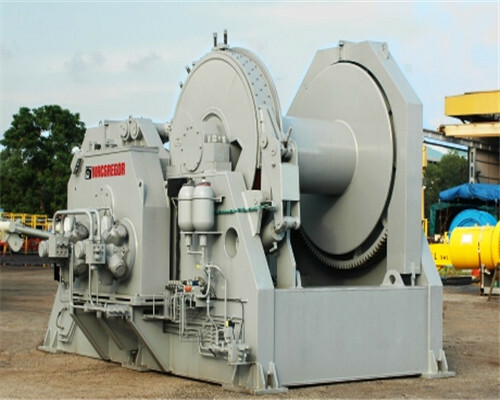 However, the JK type winches’ speed is rated which cannot be changed once the operator runs it. 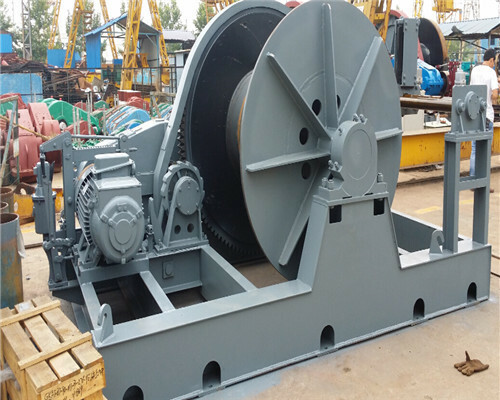 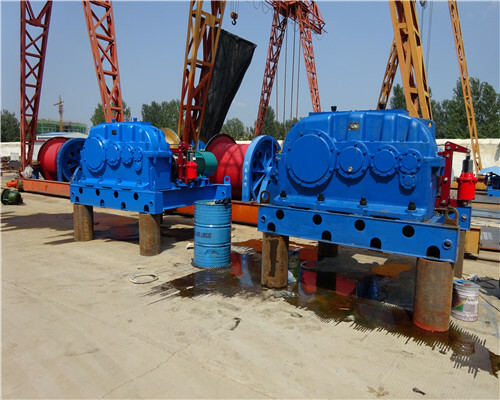 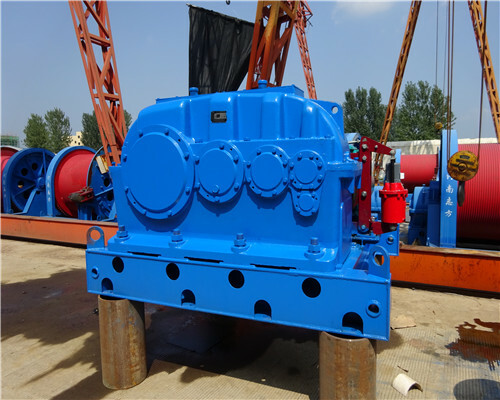 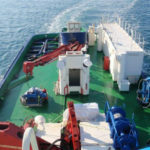 The JTP winches in Ellsen also called the variable speed winches whose speed can be adjusted since the winche is equipped with variable speed controller and motor. 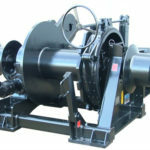 The variable speed winch price is different with the JK type winches, and JM winches. 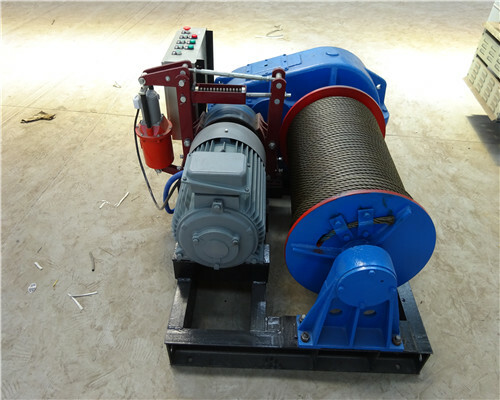 The price of JM electric winch is the lowest that we can offer you than the winch suppliers. 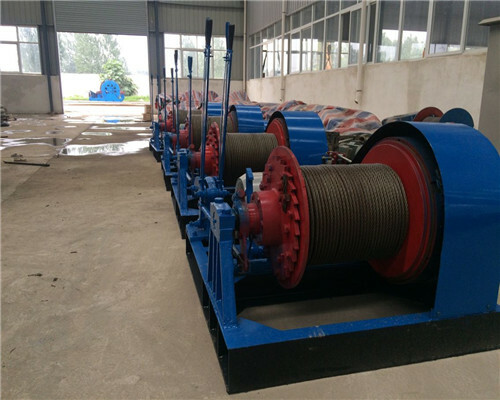 The JK type electric winch whose working efficiently is higher than the traditional electric winches, thus its price is set higher than the traditional electric winches products. 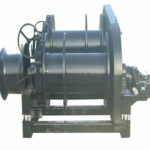 While the variable speed winch includes different types, and each type of them is different is the price. 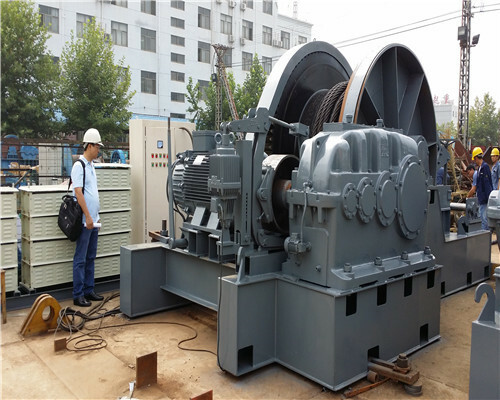 Since these sorts of variable-speed winches have been equipped with the variable speed motors, and the variable speed electric controllers, their price is a little bit of higher than the JK and JM electric winches. 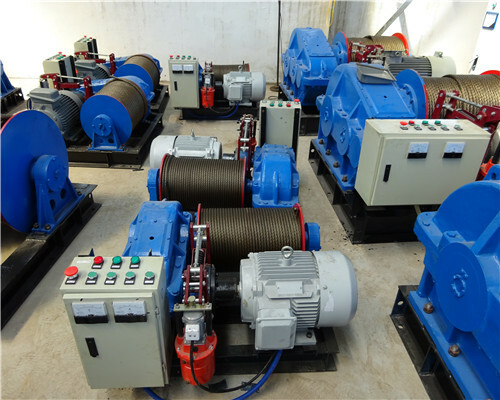 In ElLsen, the variable speed hydraulic winches price is higher than the variable speed ac winch, since the former capacity is higher than the latter one. 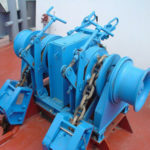 The variable-speed winches are specially designed for those working conditions that require higher performance both in working efficiency and safety, such as in construction, coal mine, or ship mooring industry. 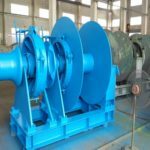 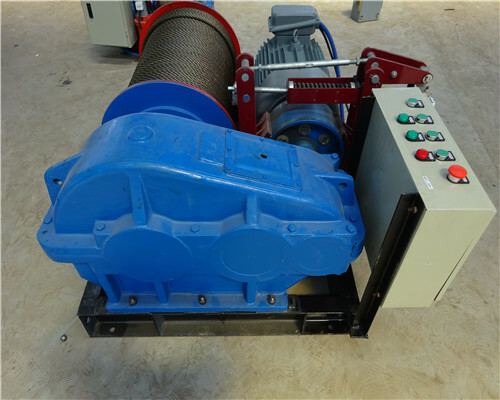 Thes kind of winches also called industrial winches win a higher working performance among different types of winches machines. 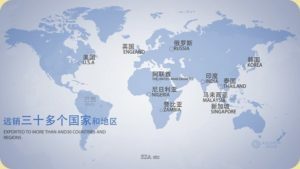 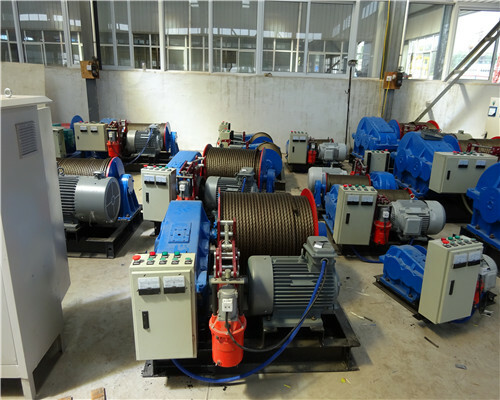 The winch system of the winch also adopts the advanced technology in the world. 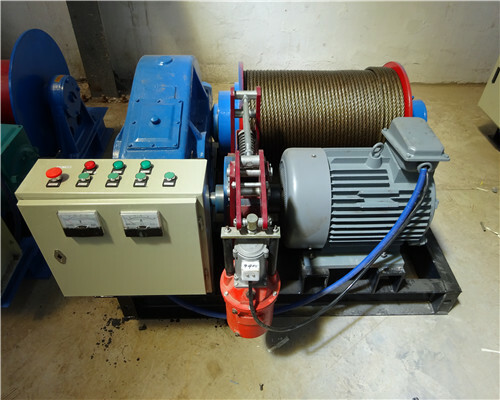 So, if you run a business that needs a higher working performance, the variable speed one is best for your choice. 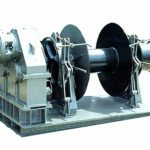 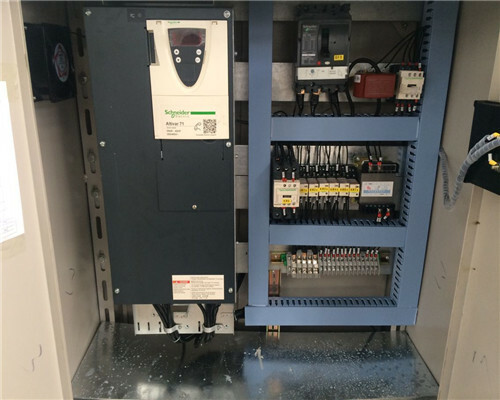 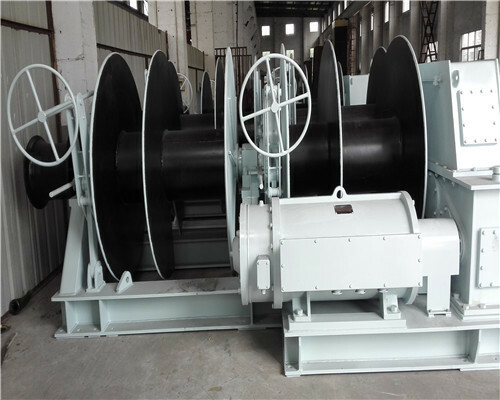 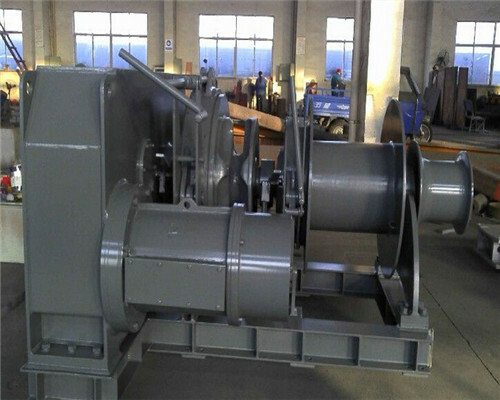 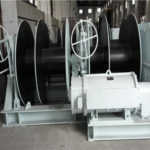 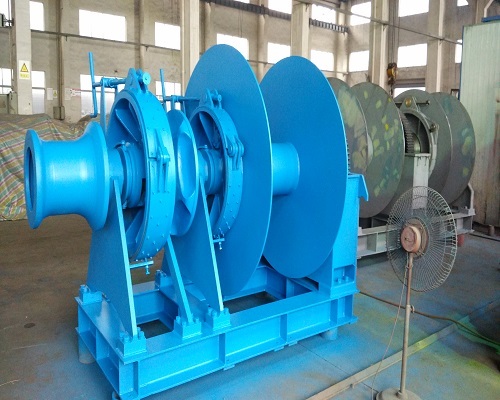 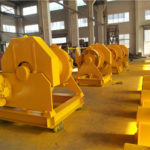 It may be a little bit of expensive invest for a moment, however, the variable speed ac winch could be very useful for your business success in a long run.We have cooperated with our the world known electric company, such as the Siemens and Schneider Electric Company, so we can always provide you the best winches. 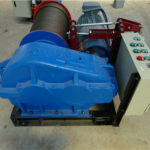 In Ellsen, we can supply you different types of variable winches in line with your special needs, since supplying specially customized winches for our clients facility is also one of our characteristics that the winch suppliers seldom can provide, if you are interested in our winches, welcome to our winch factory for a visit, our warm-hearted winch stuff is waiting for you. 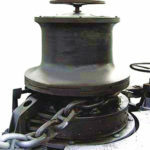 Or you can be free to get our winch supplier in touch for the winch quotation for free.